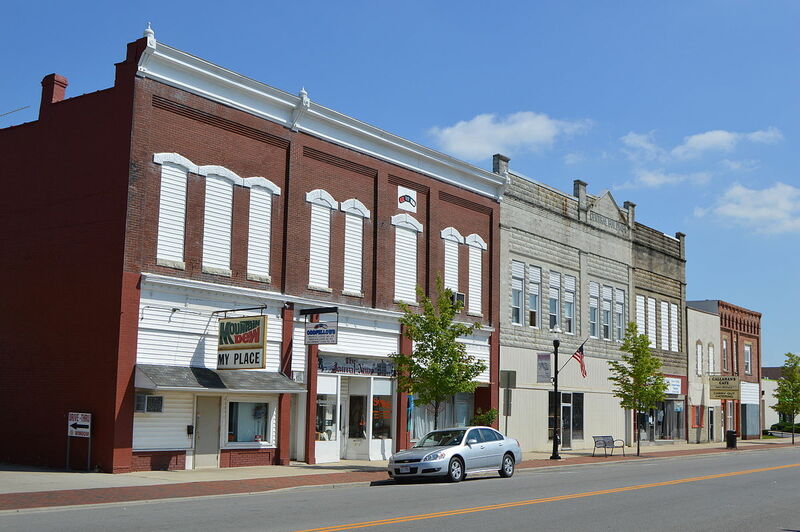 Spencerville is a small village in Allen County that around 2,200 people call home. The village was created in 1844 and is named after William Spencer, a canal planner. Spencerville built a new school for grades K-12 in 2008. In the sports arena, they’re better known as the Bearcats and participate in the Northwest Athletic Conference (NWC). Fun fact: Spencerville was known as Acadia, Ohio until 1867. Acadia is the name of a prominent road that leads into town from the north.